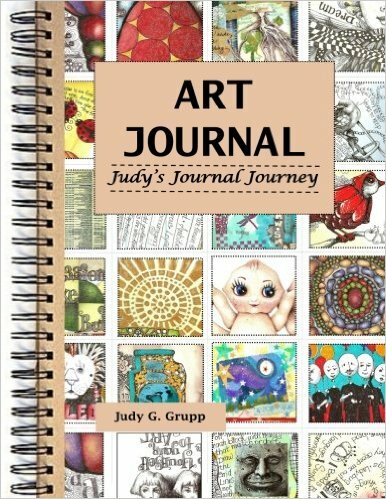 judygruppSTUDIO: Reinventing My Blog . . . . The initial intent of this blog was to hold myself responsible for creating and posting artwork everyday. After 18 months, I'm done with that and want to move on. Instead, I want to use this blog to promote my artwork - an online studio. 1. Debi Watson's watercolor blog is fabulous for all the How-To info she shares. Her watercolor are great too! 2. I love how Kelly Rae Roberts show us her home life along with her art and makes me feel like a best friend. I just want to buy everything she has! 3. 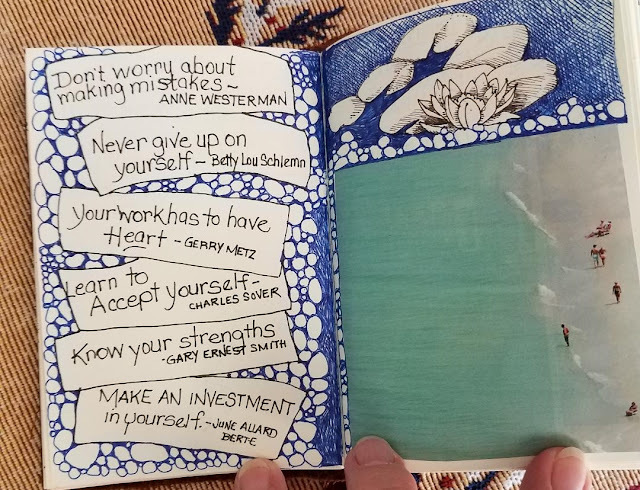 If I need some inspiration and motivation and just plain feeling good in the spirit, I look at Jeannine Roberts blog. 4. I like the homey feeling of Morna Crites-Moore's blog, especially her entry about her studio. Sometimes I think everyone else has a picture perfect studio, it's good to know I'm not alone, that there is a huge network of artists, all with the same dreams and wishes and unorganized studios. 5. When I'm looking for a workshop teacher, who has gobs of info to impart, I go to blog sites of Nita Leland and Nicolas Simmons. I could go on and on, my list of favorites is staggering!